Window Wanderland is coming to our BS9 community for the first time and we can’t wait for you to get involved! Planning started from a time of pretty autumn leaves on the ground, to looking up during the winter months at decorated windows. It’s FREE to join in, simply sign up below and create a window display. The display is completely up to you, anything goes… so long as it’s child friendly! Some streets have shared ideas around a theme – such as sea, flight, books etc. which is great. 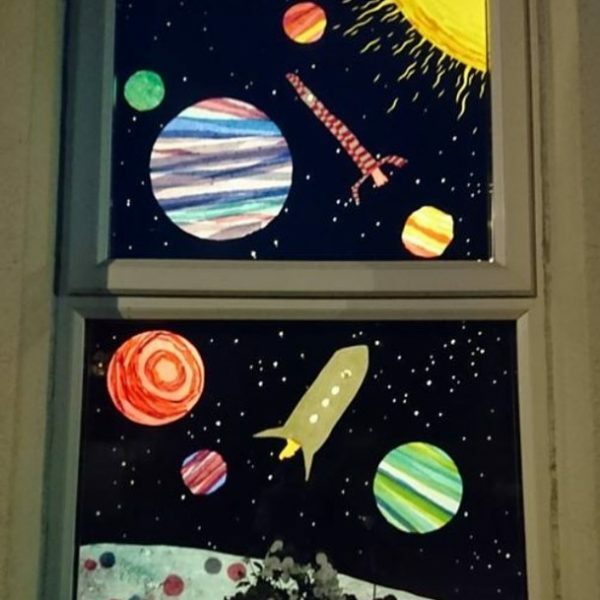 For more information on how to take part as a household, business, artist or volunteer, please register here or email BS9windowwanderland@gmail.com. You can also find us on Facebook and Instagram. * Please click ‘take part’ to join in and add your location to the map. * Tell your friends and neighbours and ask them to get involved too! * On the evenings of 23rd/24th/25th February 2018 go for a walk around your neighbourhood to see what we can all create! Look forward to seeing you wander and make connections in our community.